Jade Residences comprises of 171 mix units of 2 to 4 condominium spaces and penthouses. It also has 2 commercial shops within the property which provides great comfort to residents. All units offer spacious flooring and elegant furnishings to suit your luxurious lifestyle. The pleasurable and cozy units also extend soothing amenities to give you a blissful outdoor and indoor experience. Jade residences is comfortably enclosed with up to date facilities and excellent services for a refined metro lifestyle. Get your updates of Jade Residences Prices. 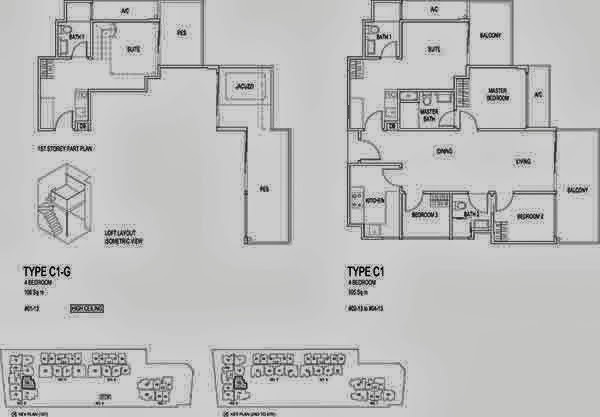 Brochure and floor plans is available for download. 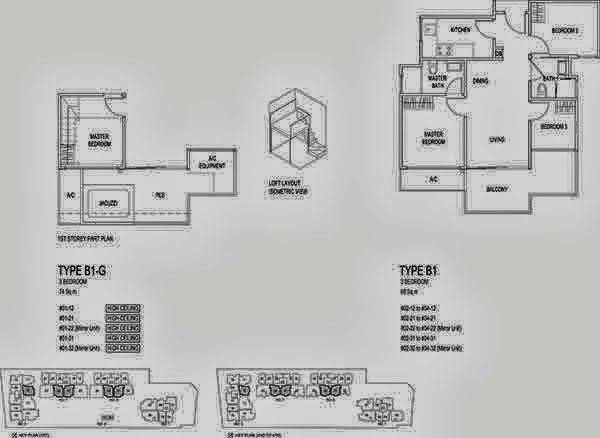 *Jade Residences Floor Plan will be mail to you upon this form submission.